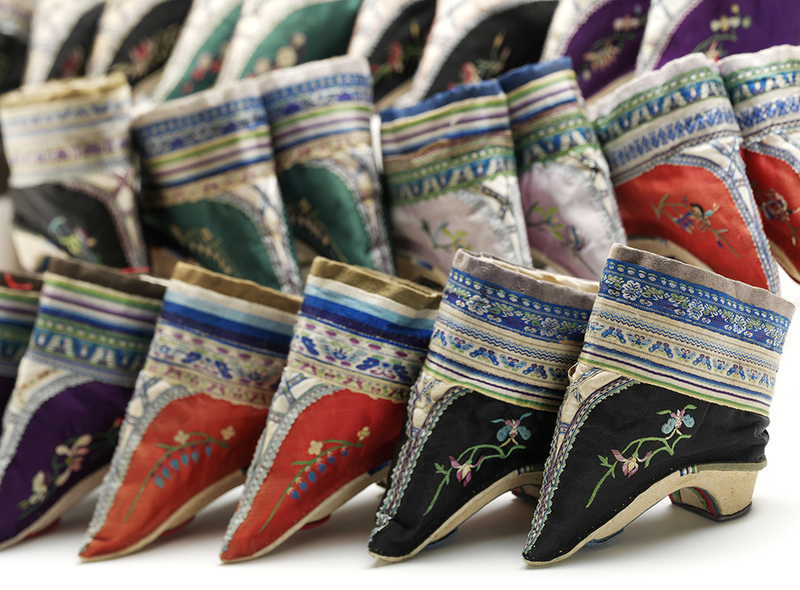 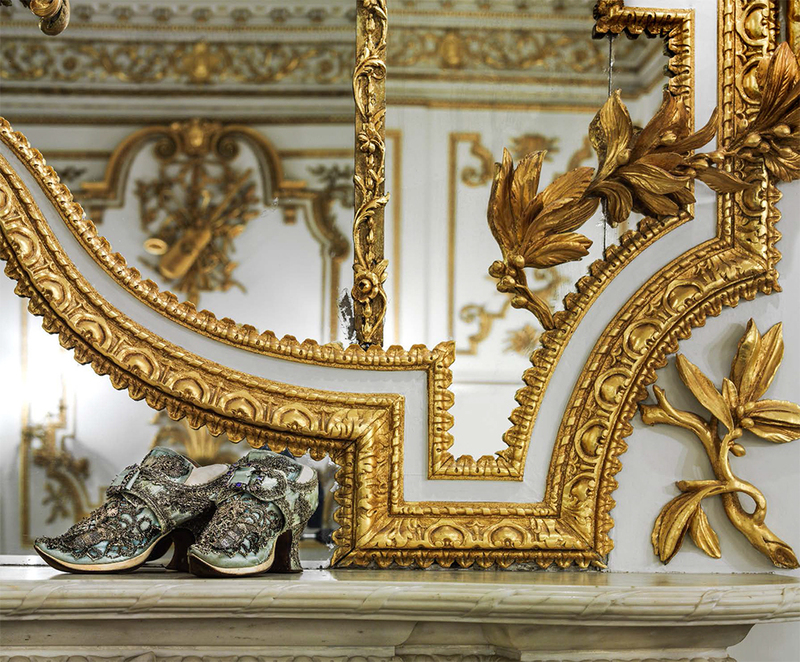 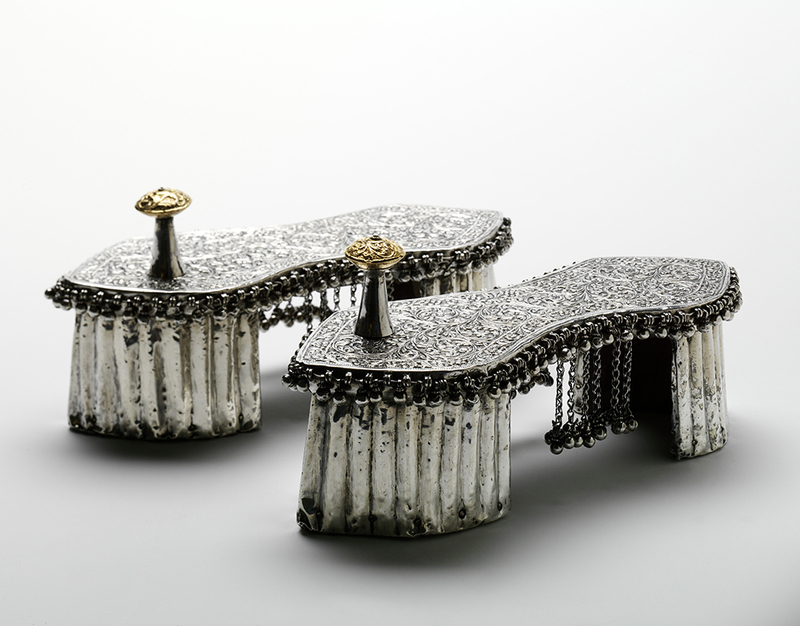 This Victoria and Albert Museum’s exhibition looks at the extremes of footwear from around the globe, presenting around 200 pairs of shoes ranging from a sandal decorated in pure gold leaf originating from ancient Egypt to the most elaborate designs by contemporary makers. 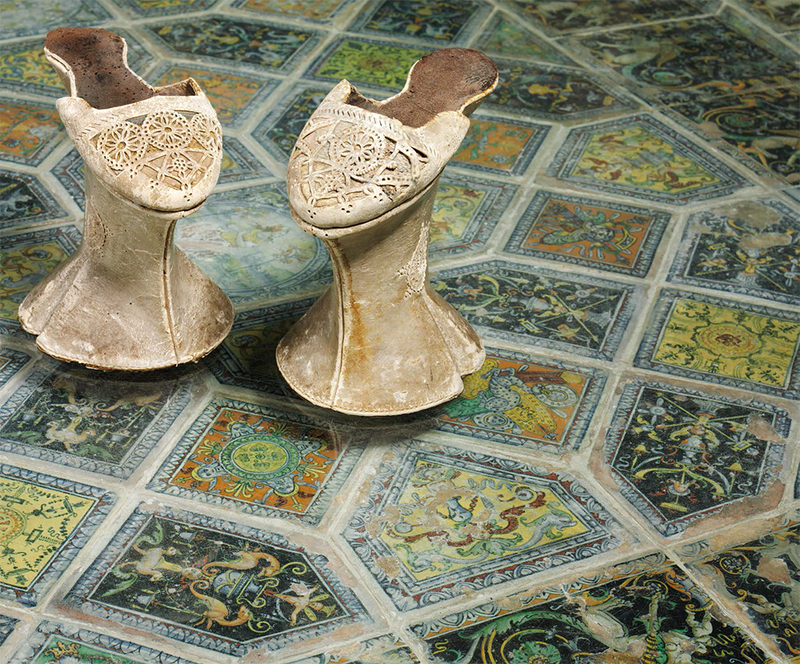 It considers the cultural significance and transformative capacity of shoes and examines the latest developments in footwear technology creating the possibility of ever higher heels and dramatic shapes. 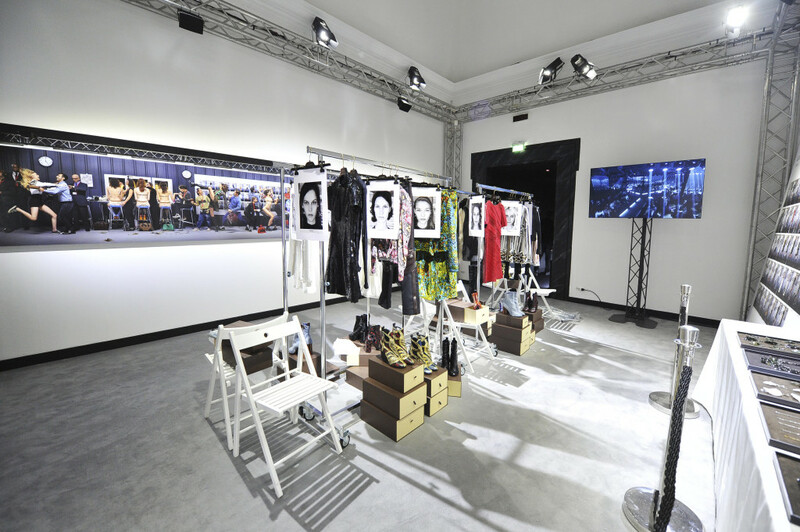 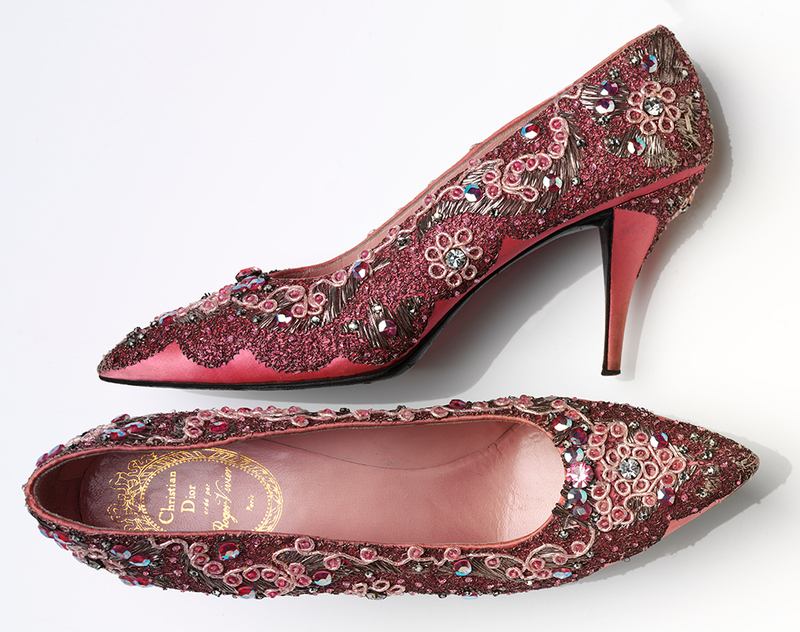 Examples from famous shoe wearers and collectors are shown alongside a dazzling range of historic shoes, many of which have not been displayed before.